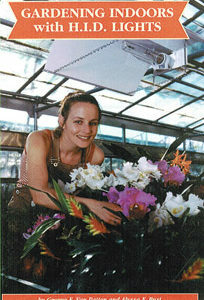 In The LED Grow Book, Christopher Sloper shares insights gained from years of researching and growing indoors with LED grow lights—the coolest lighting technology to hit the indoor gardening industry in a decade. 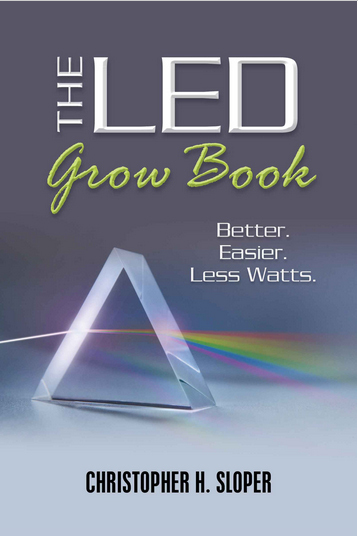 The LED Grow Book doesn't stop at explaining how LED grow lights work and how to pick one. 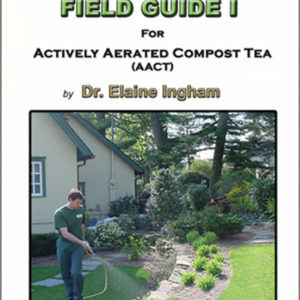 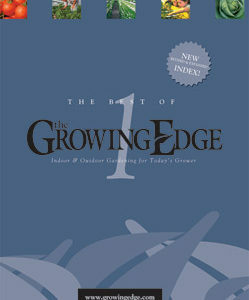 It continues with an in-depth guide to effective indoor gardening practices with chapters on grow spaces and systems, plant nutrition and feeding, pest control and more.